KANSAS CITY, MO — As a sports and celebrity agent, Darren Prince has made a career representing some of the most iconic stars in the world. However, despite all his success, he was battling some pretty dark demons and an opioid addiction. 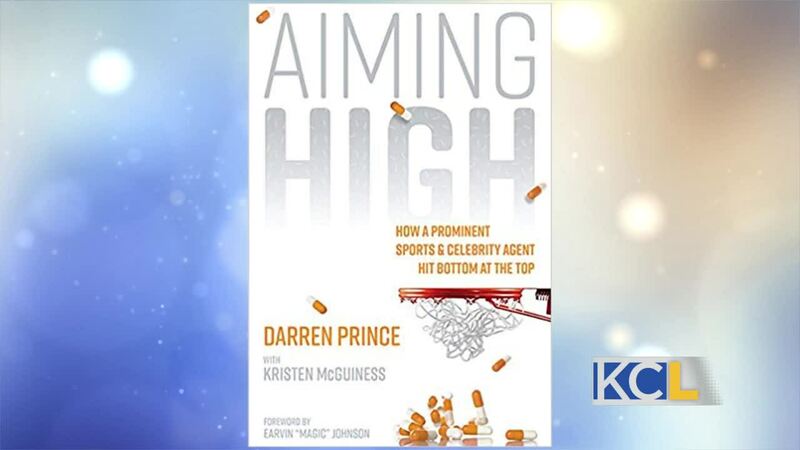 Darren eventually overcame his addiction, and now he is sharing his story with the world, by authoring the book “Aiming High.” If you or someone you know is looking for help, Darren wants to help. You can call him any time, and speak with him directly, by calling (888) 6-DARREN.